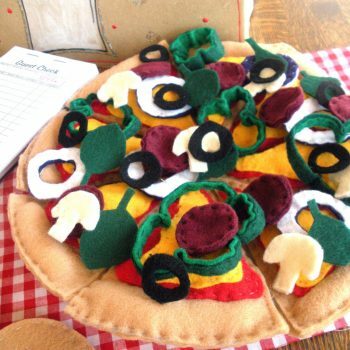 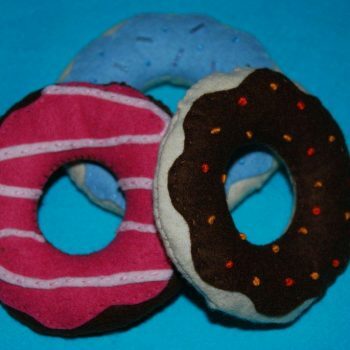 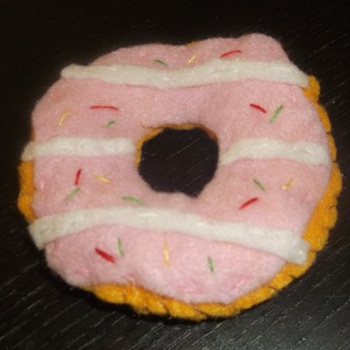 This fun, delicious-looking donut is made out of felt. 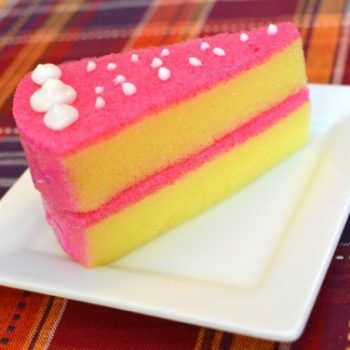 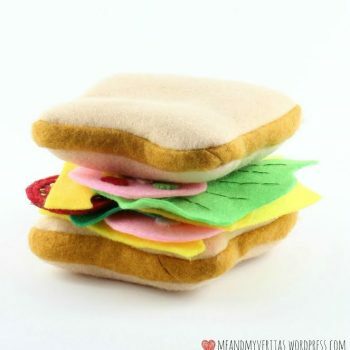 It’s perfect for pretend play in a child’s toy kitchen. 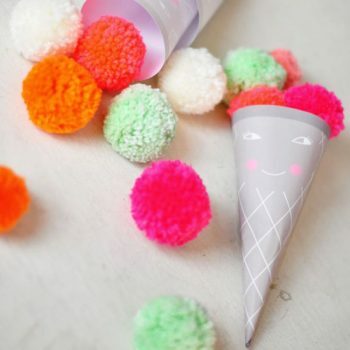 Make these cute ice cream pom poms with printable cones. 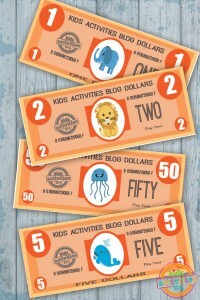 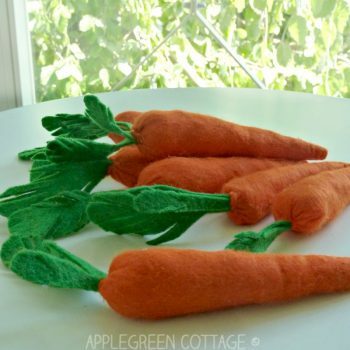 They’re a lot of fun for summertime pretend play. 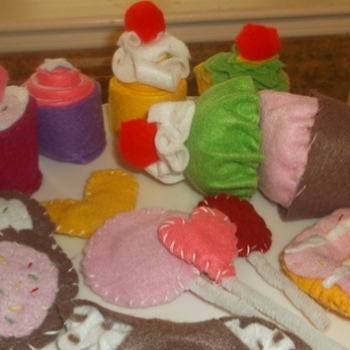 Create cute cupcakes quickly and easily from felt. 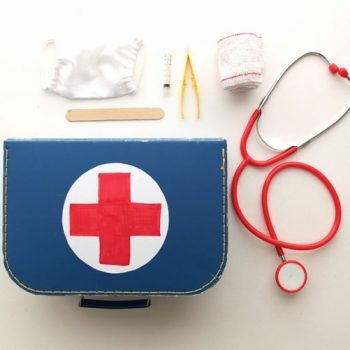 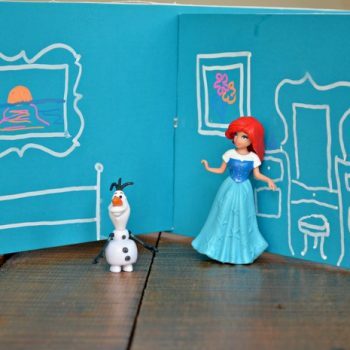 These fun toys are great for all sorts of pretend play. 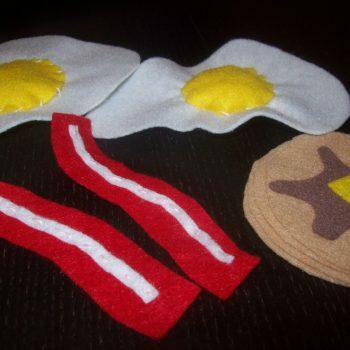 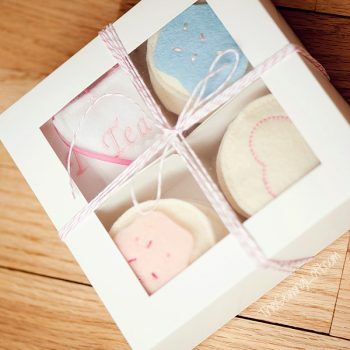 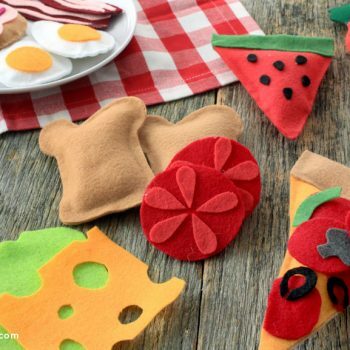 These felt heart cookies are fantastic for pretend play. 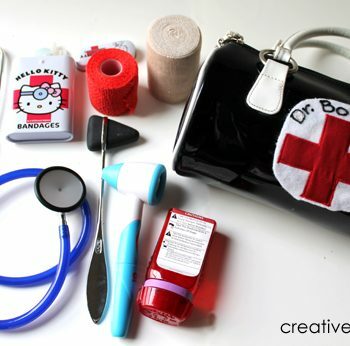 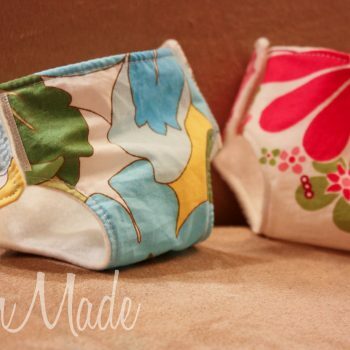 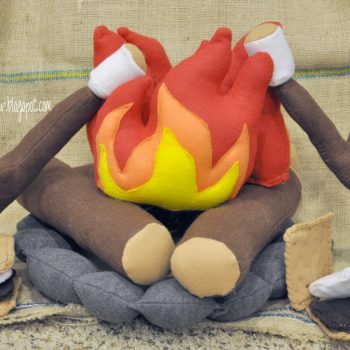 They also make a great sewing project for beginners. 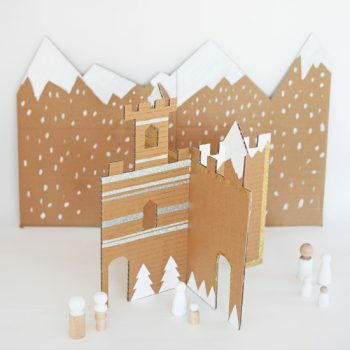 Use the template to make a fun winter cardboard castle. 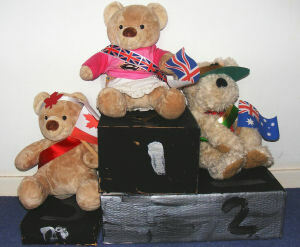 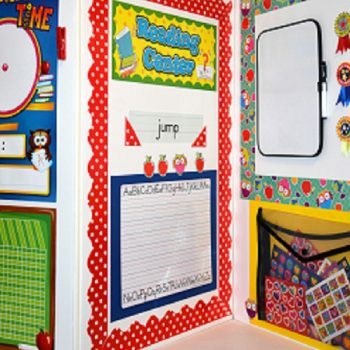 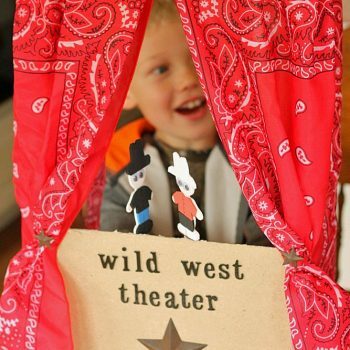 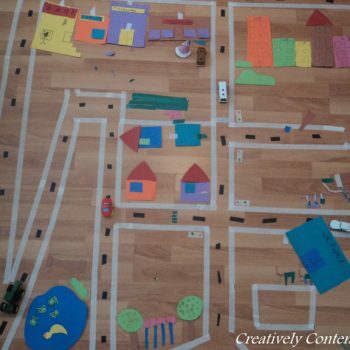 It’s easy to do and great fun for pretend play. 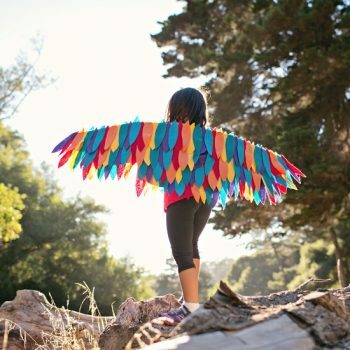 Make this beautiful and easy no-sew felt rainbow bird wing costume. 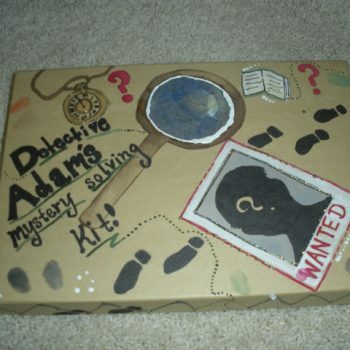 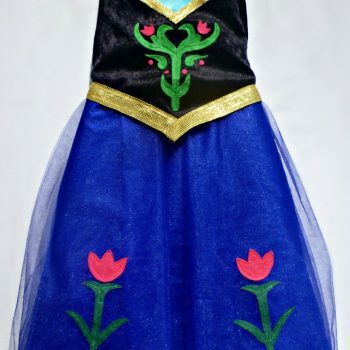 It is great for Halloween or pretend play. 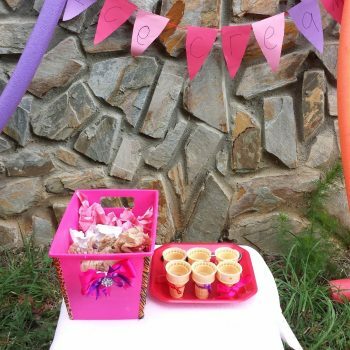 Create your own pretend ice cream shop! 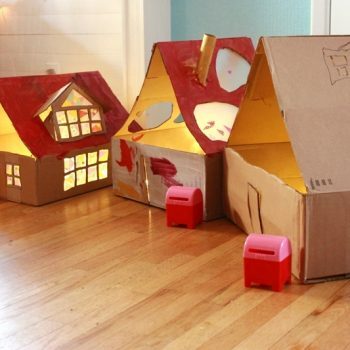 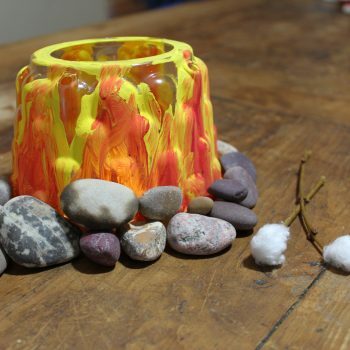 Perfect for hours of summertime imaginative play. 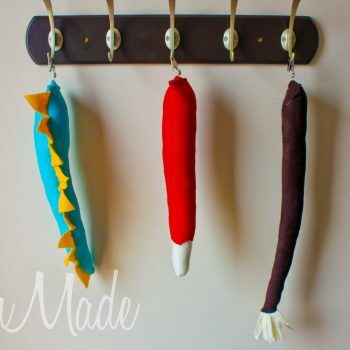 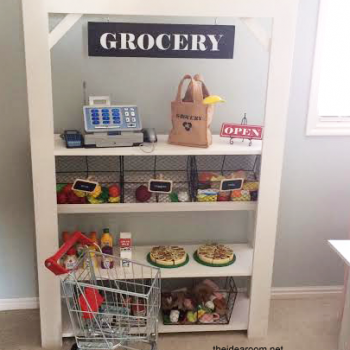 Turn an ordinary shelf into a fun grocery stand, perfect for pretend play. 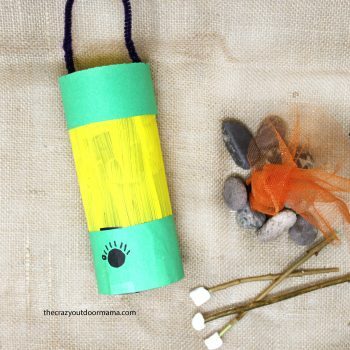 Hours of fun await! 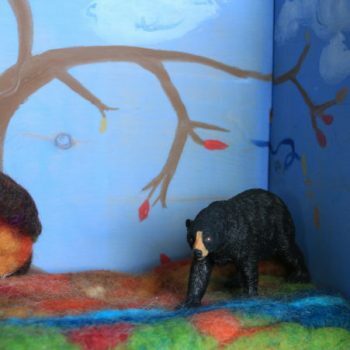 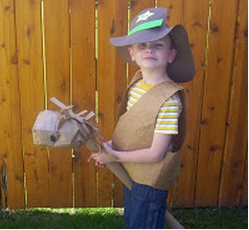 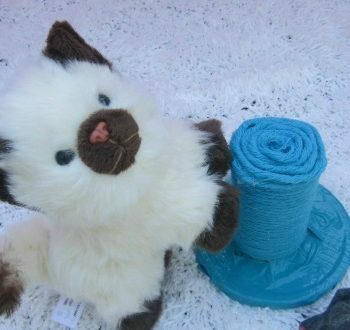 Sew different animal tails for your kids to wear for pretend play.